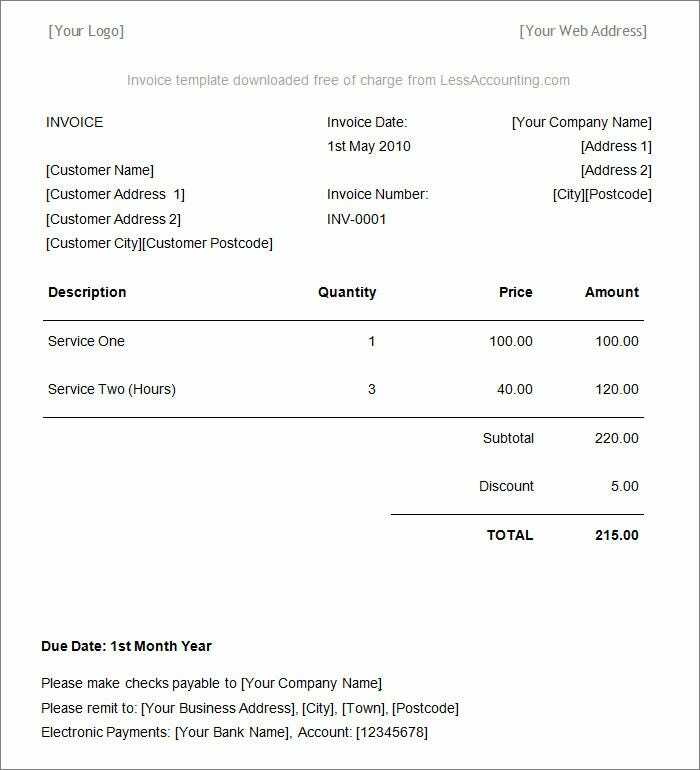 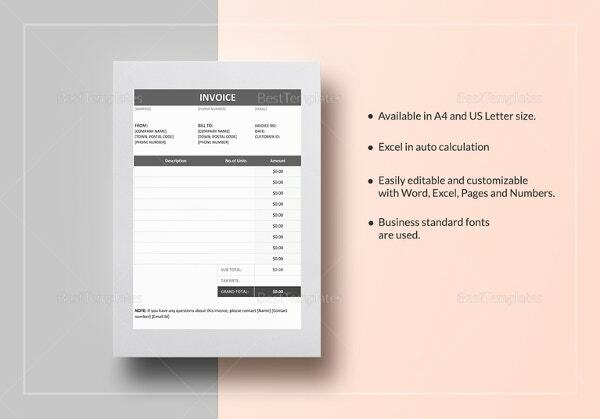 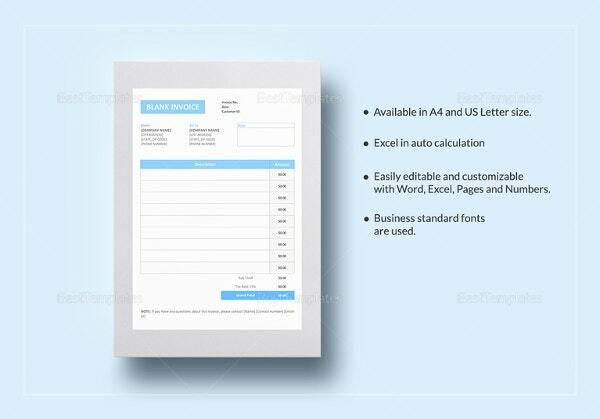 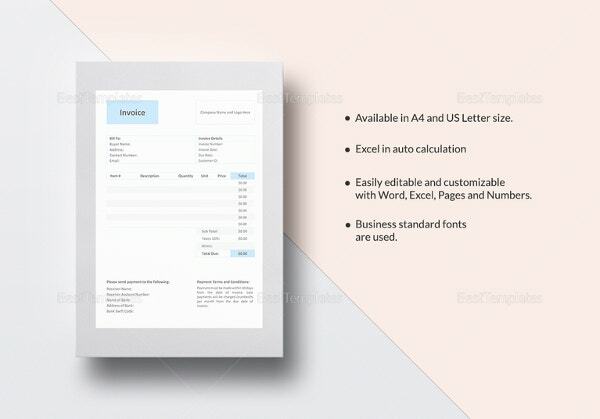 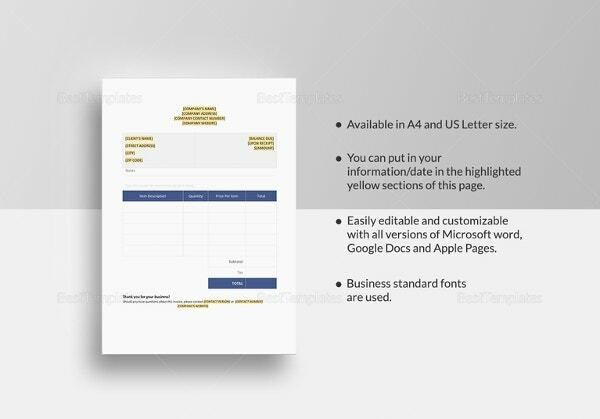 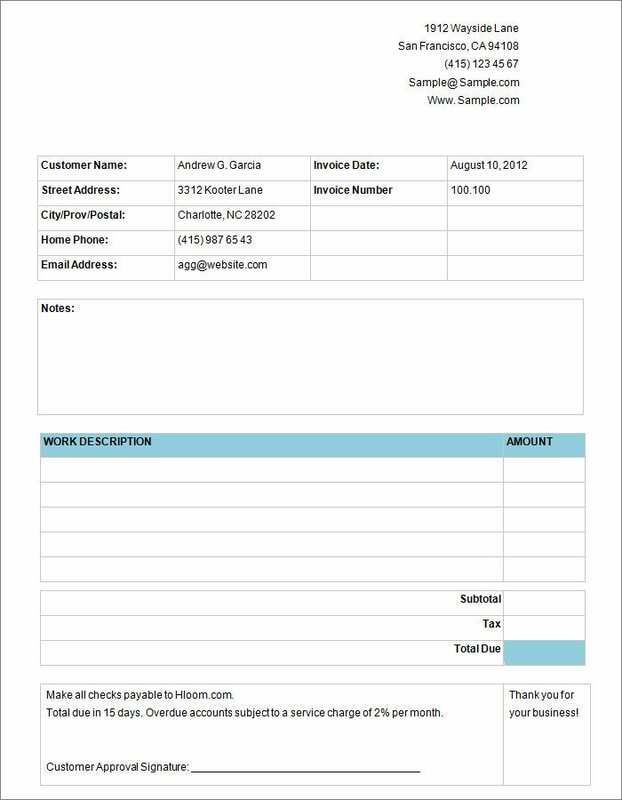 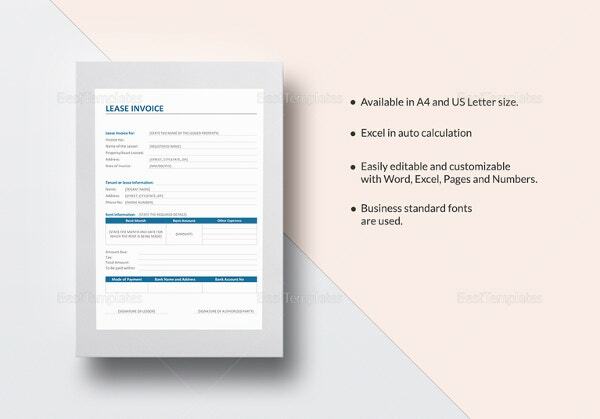 Invoice Templates – 30+ Free Word, Excel, PDF Documents Download! 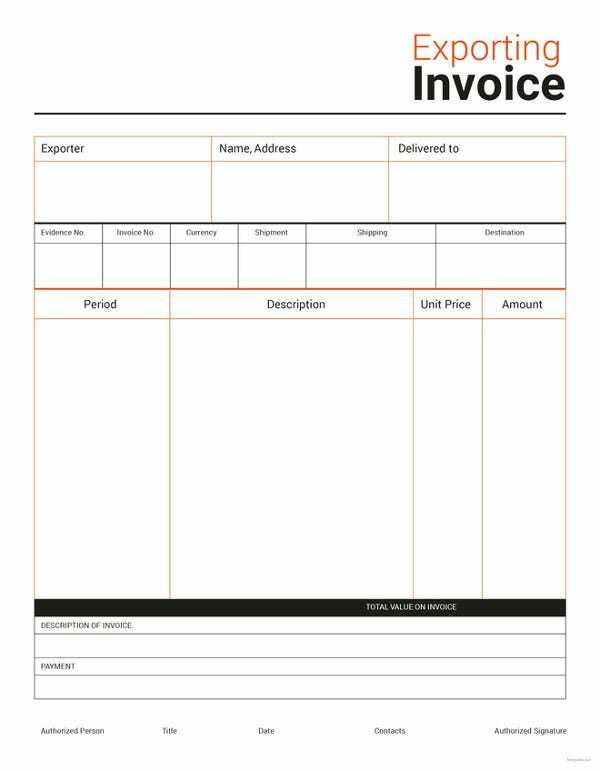 Invoicing is one of the most important activities when running a business. 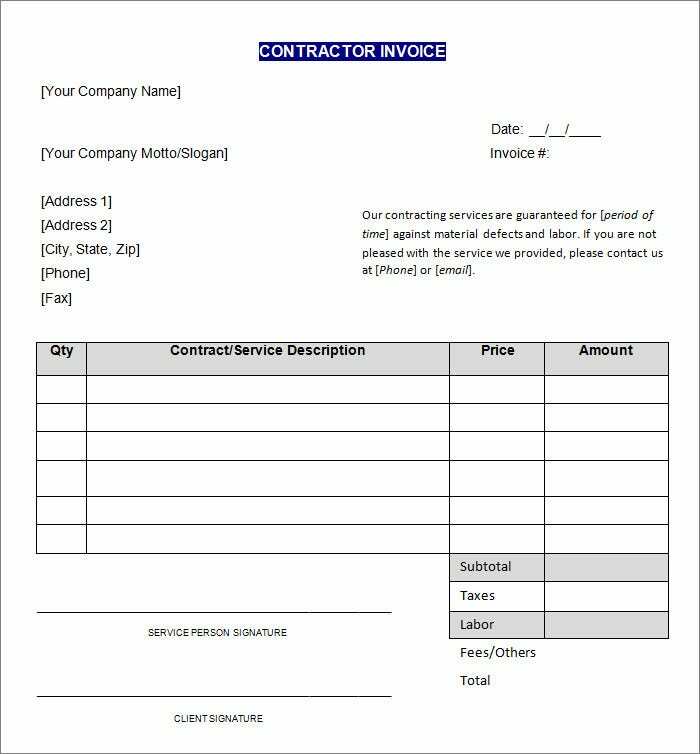 Whether you’re a single outlet-owner, or part of a big corporate group, invoicing happens wherever monetary transactions take place. 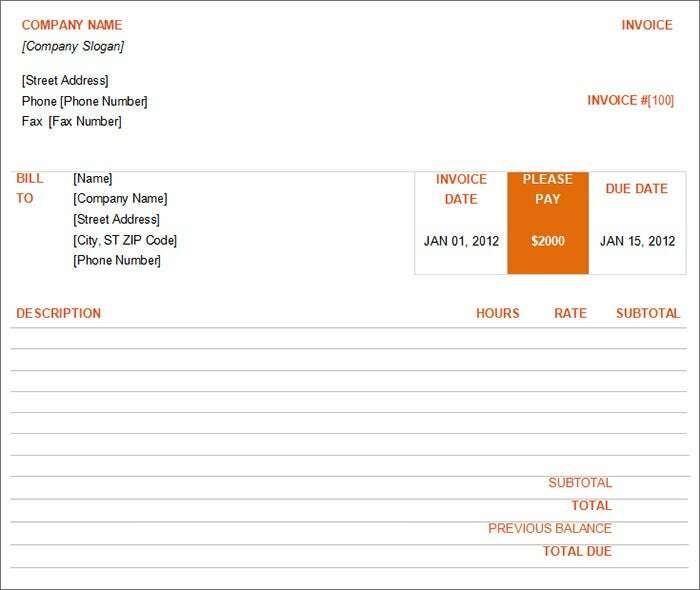 Invoices are available in numerous styles in different formats. 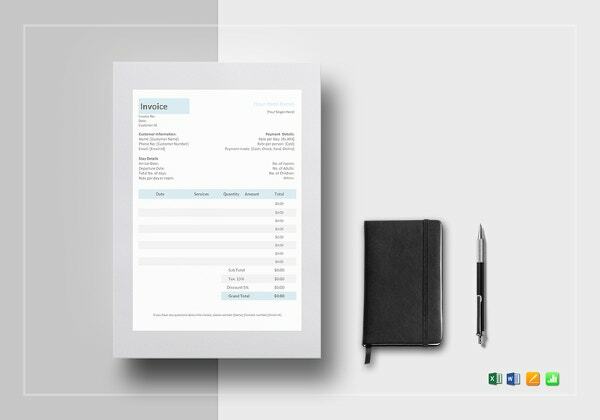 By choosing the appropriate invoice style, you represent professionalism in your dealings. 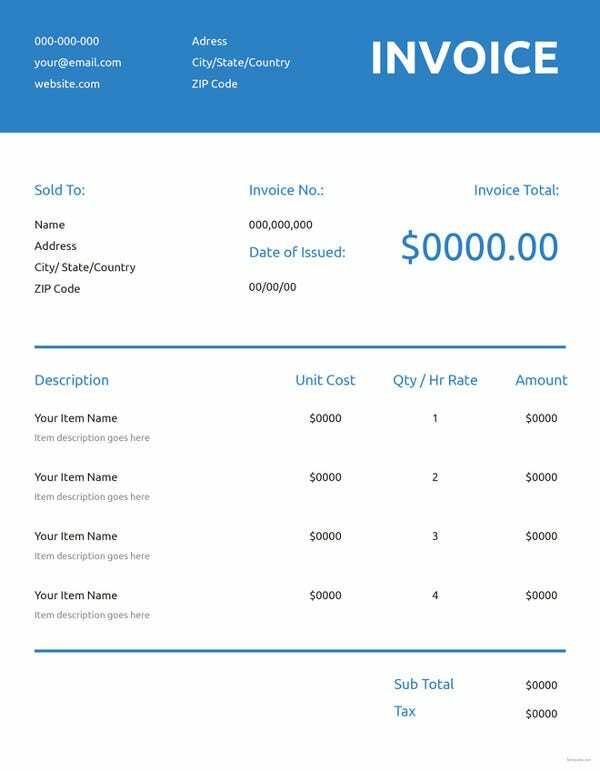 Check out the lineup of qualitative and well-organized HTML5 and CSS3 invoice templates we have here for you. 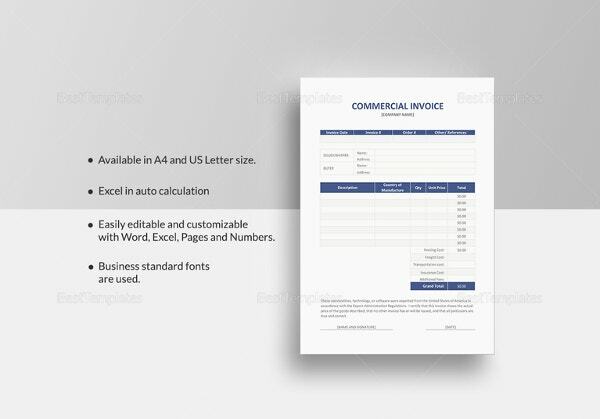 All of them are pre-marked with the necessary fields which are standard in business invoices. 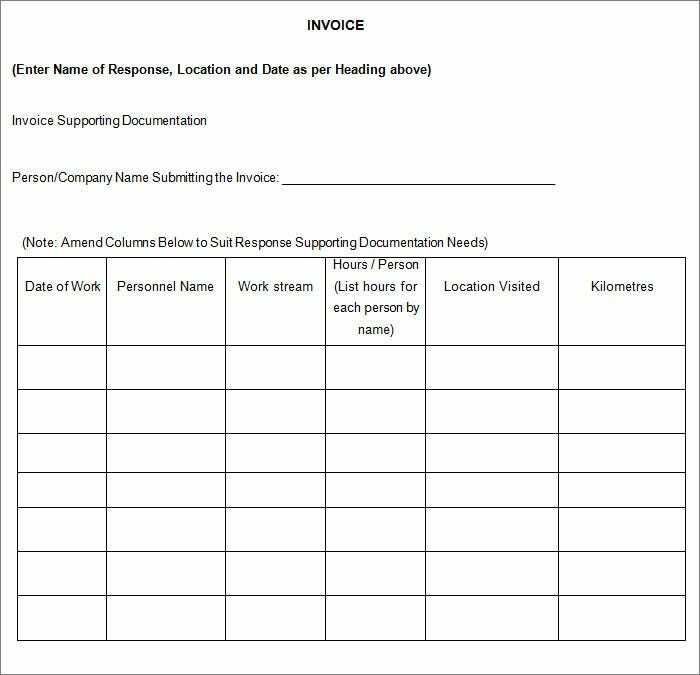 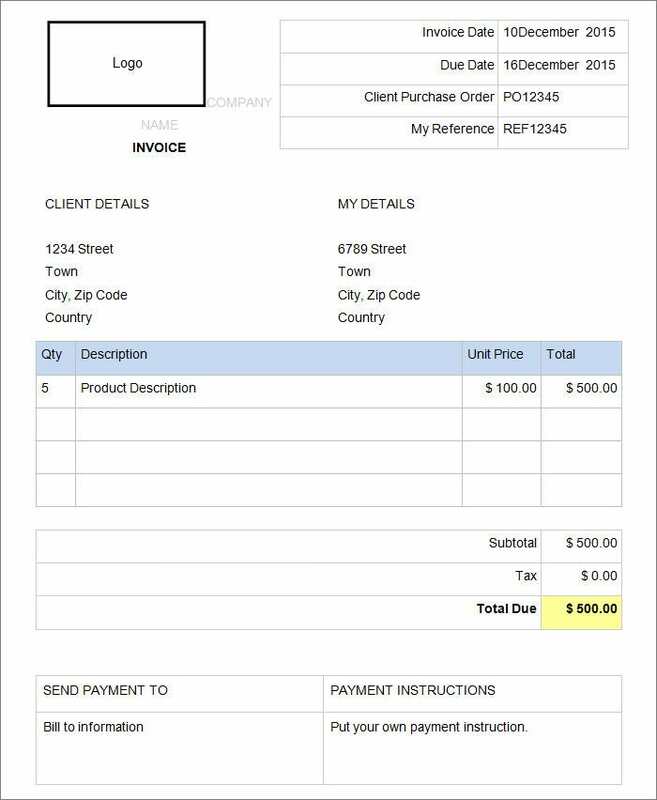 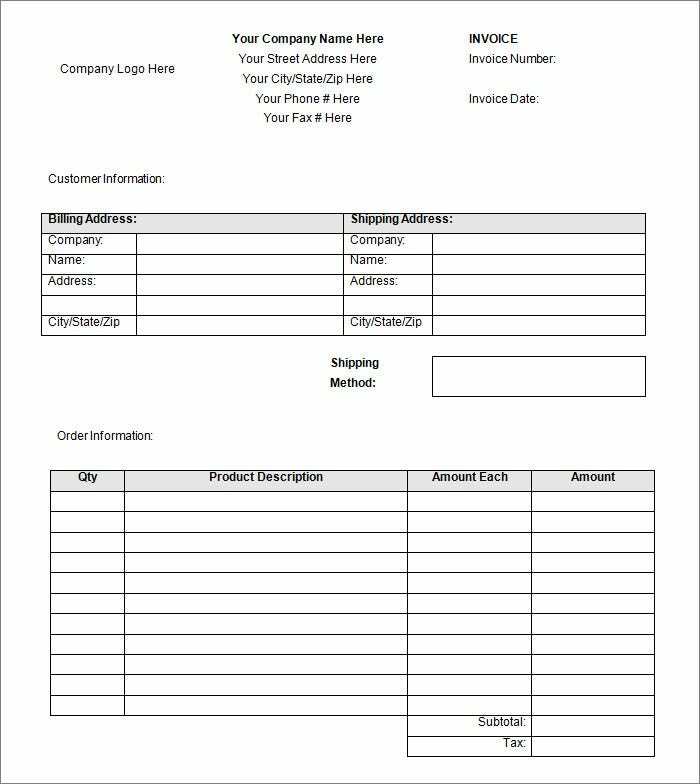 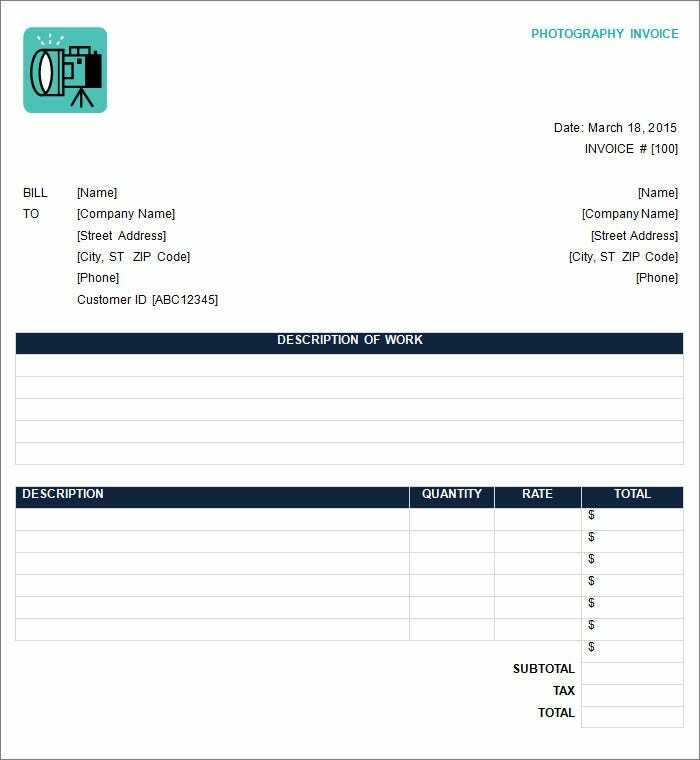 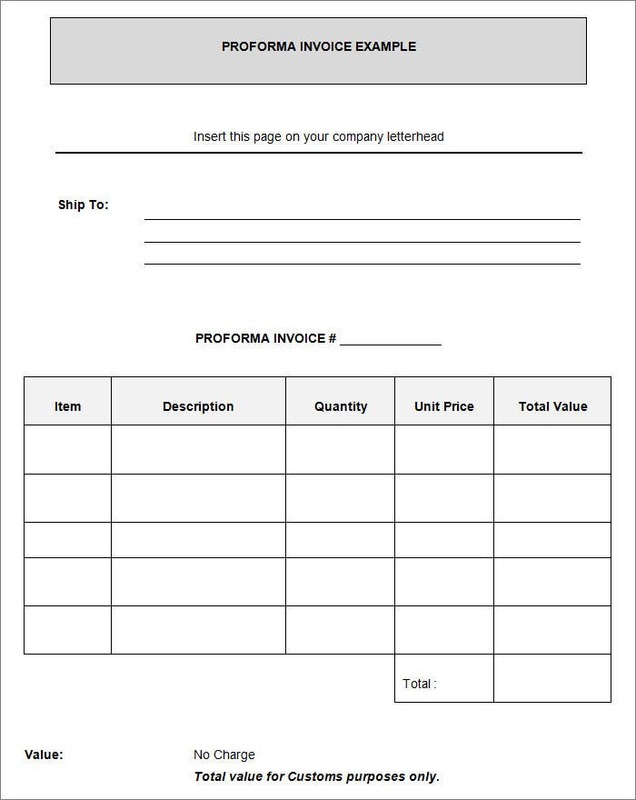 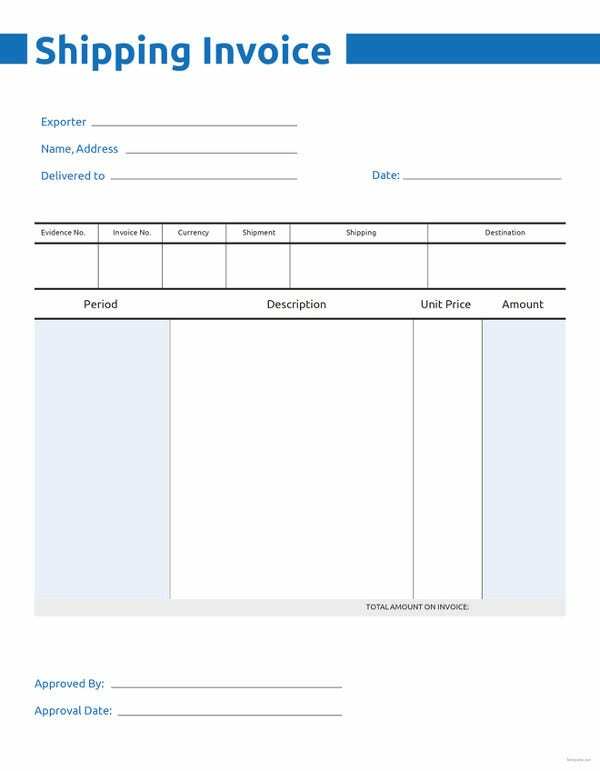 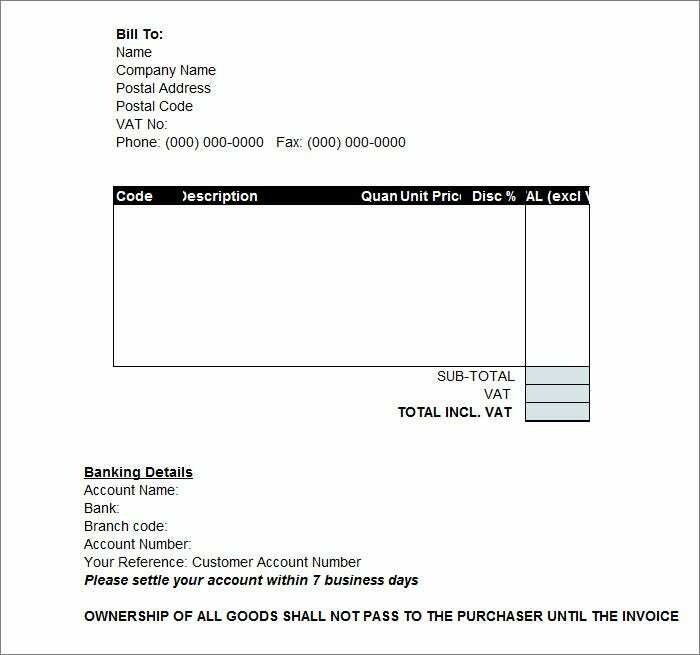 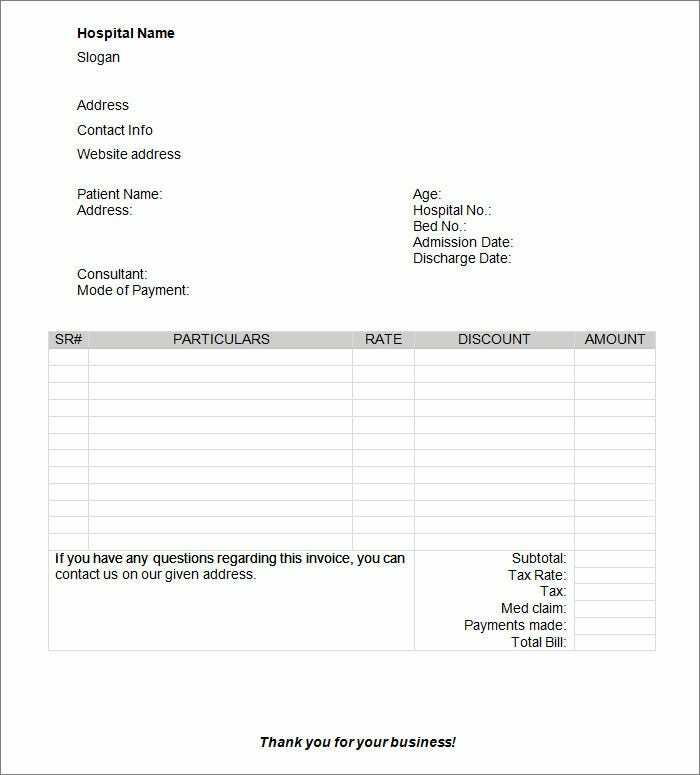 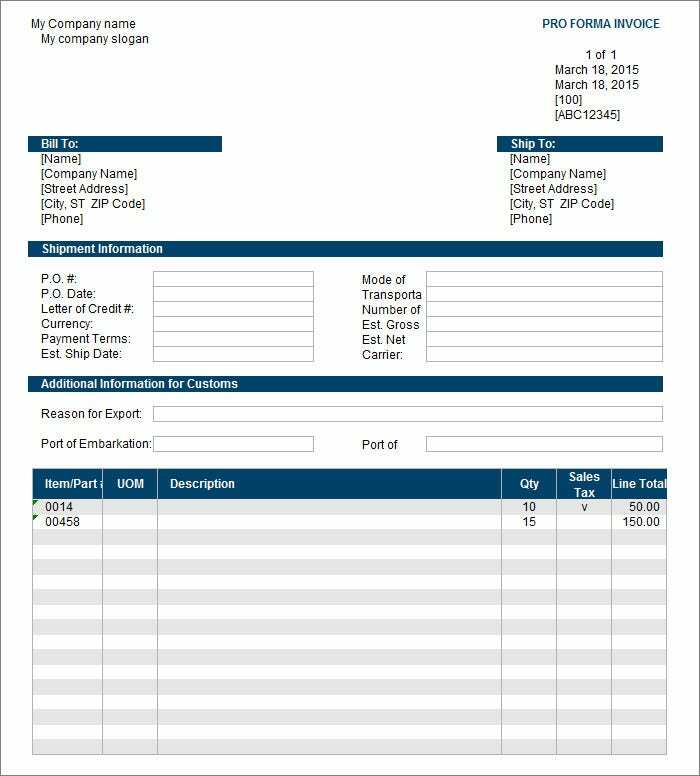 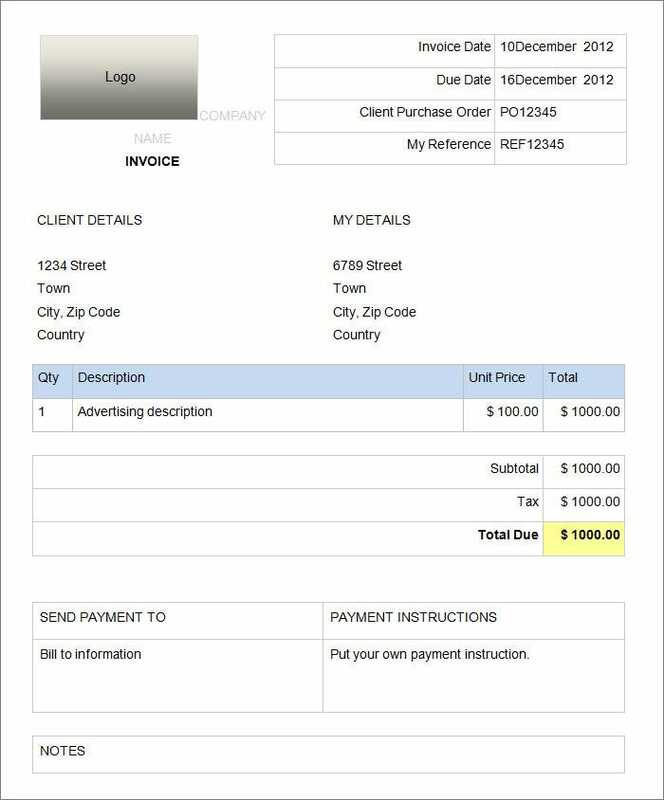 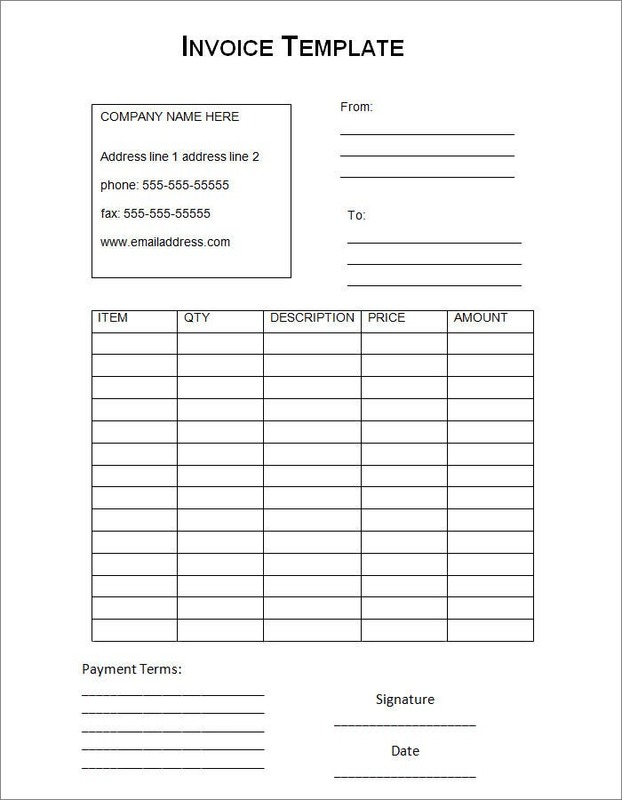 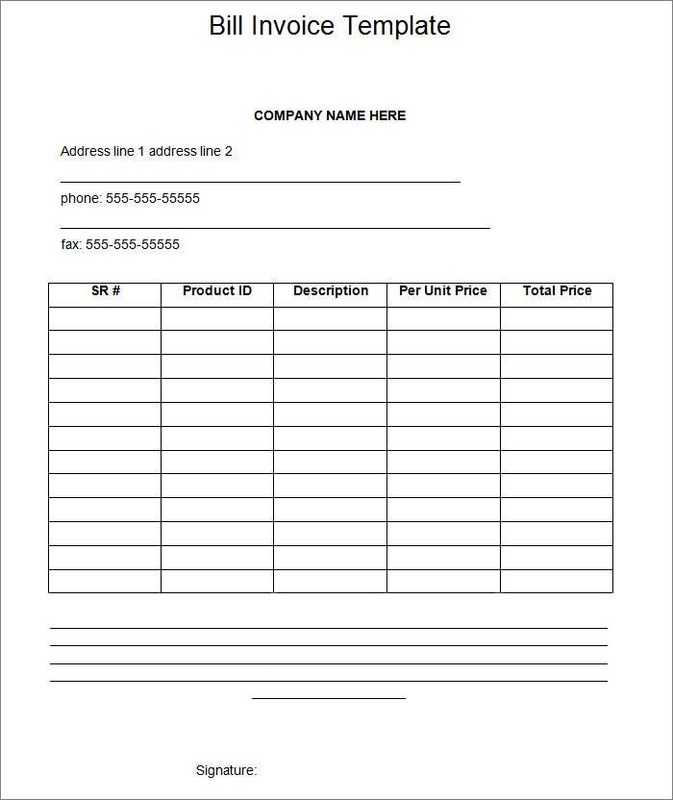 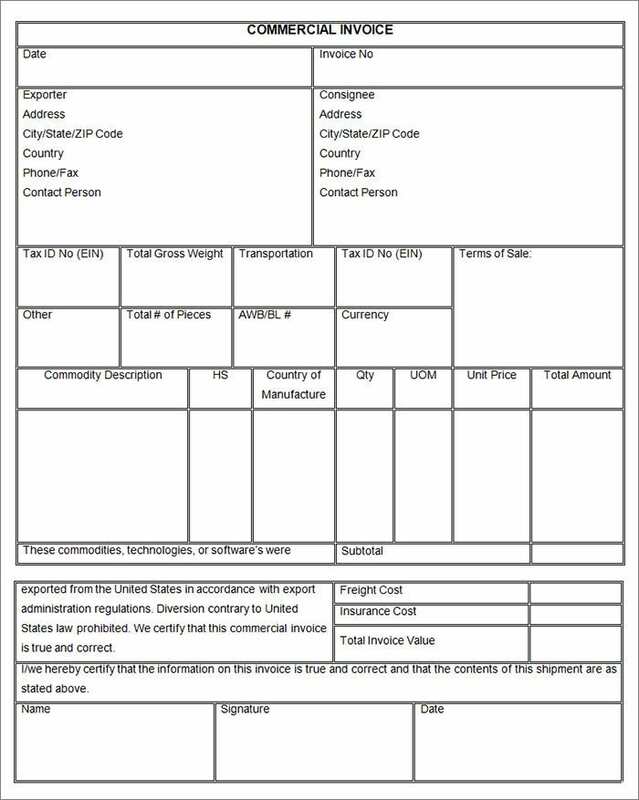 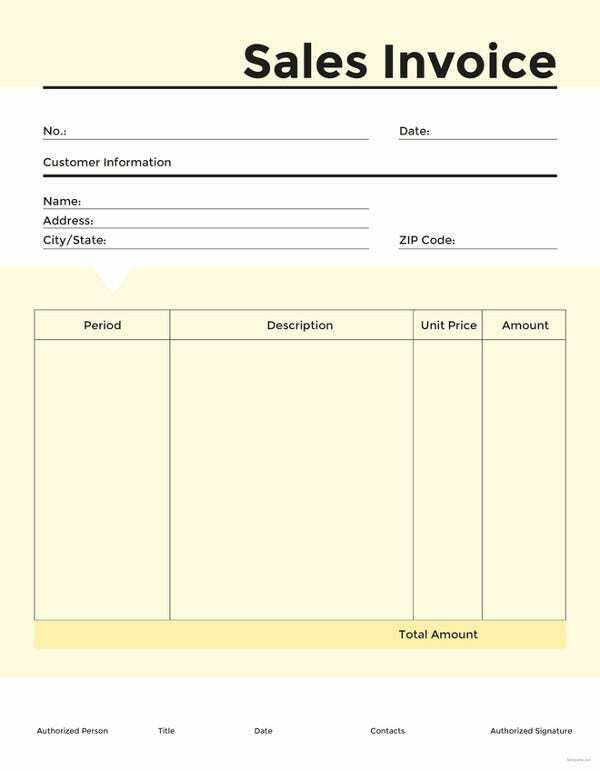 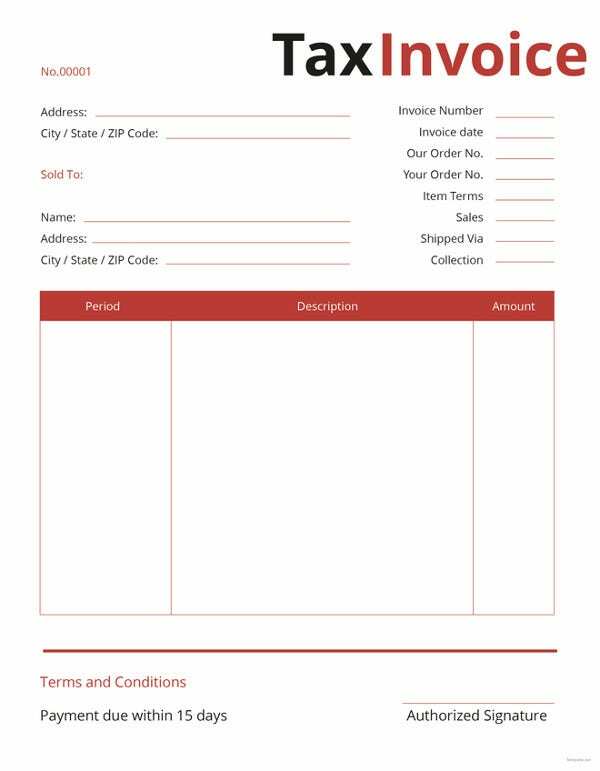 You may like Commercial Invoice Templates. 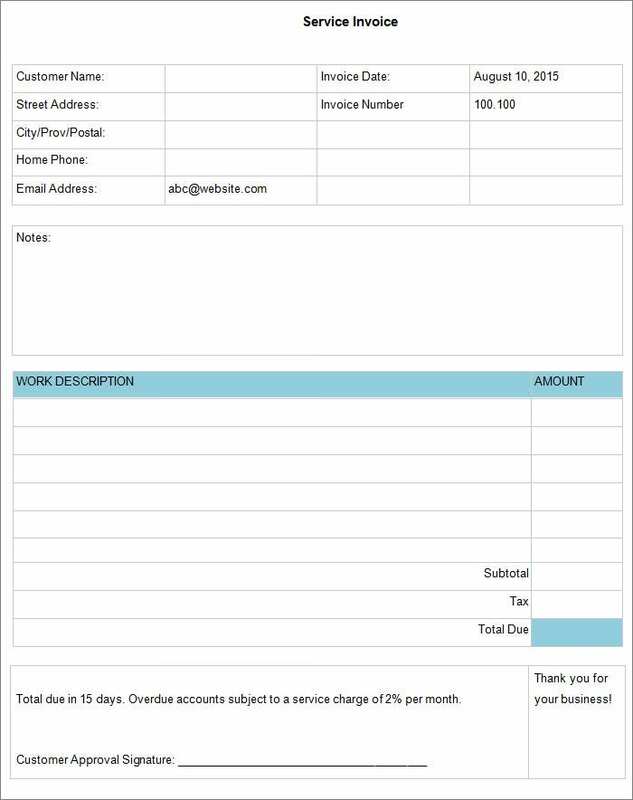 At the core of every business is the drive to make money; why not add some style to the way you raise your invoices to clients? 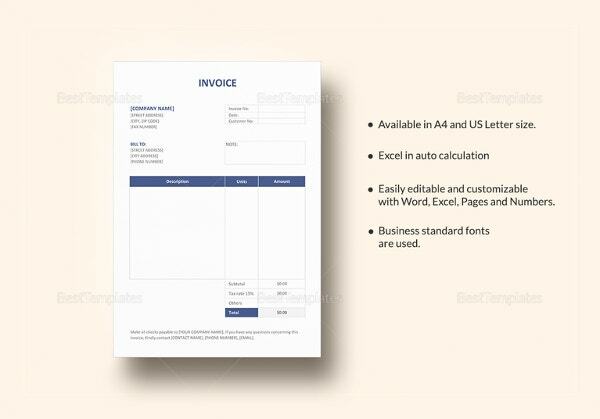 That’s what the best invoice templates have to bring to the accounting and invoicing tables for you. 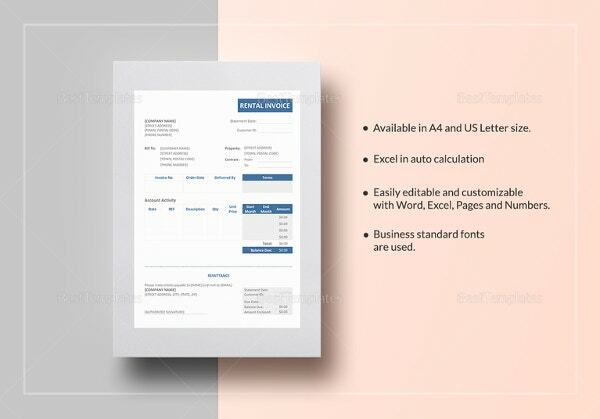 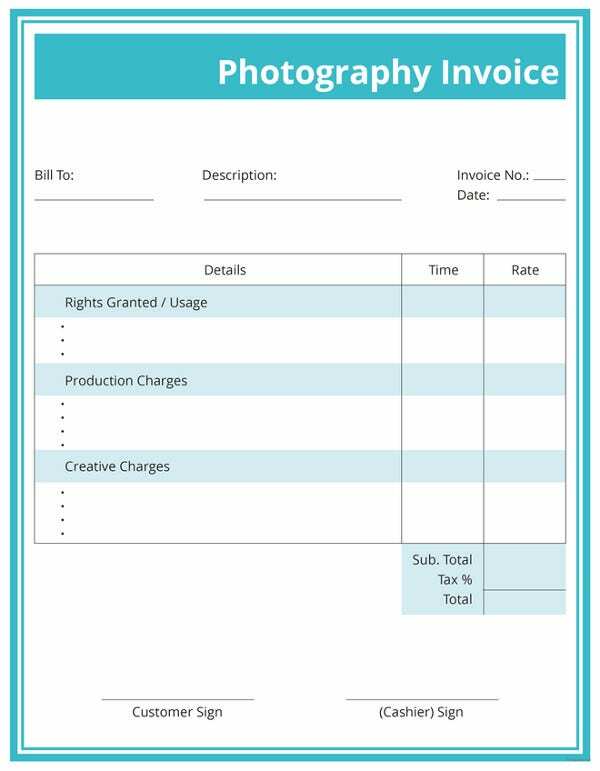 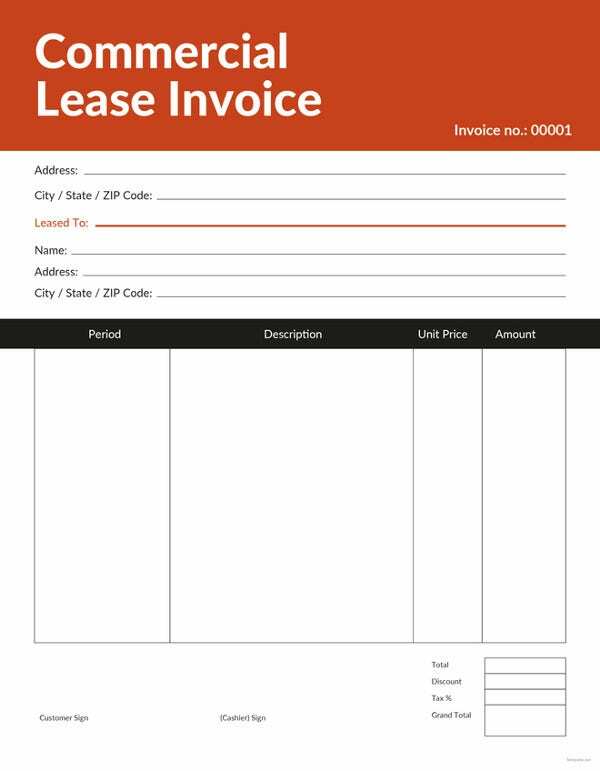 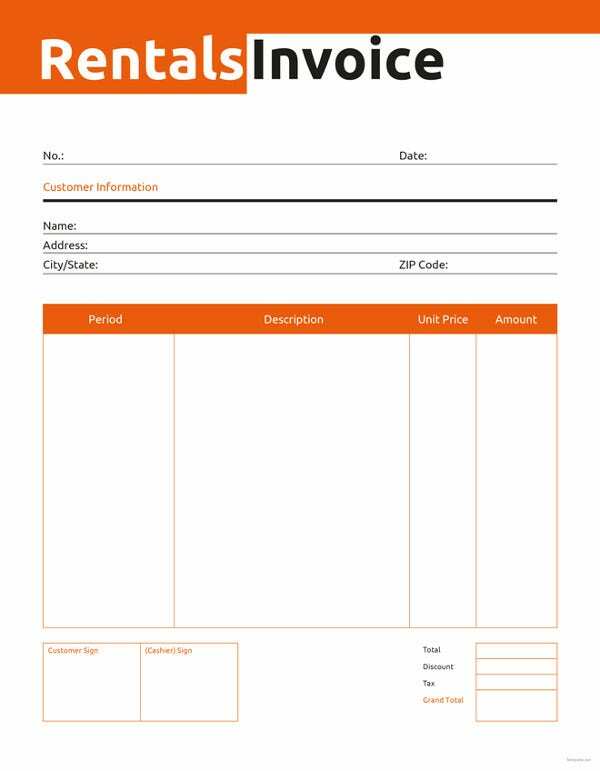 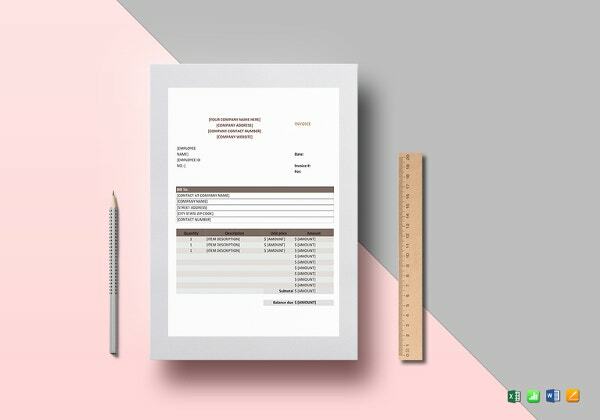 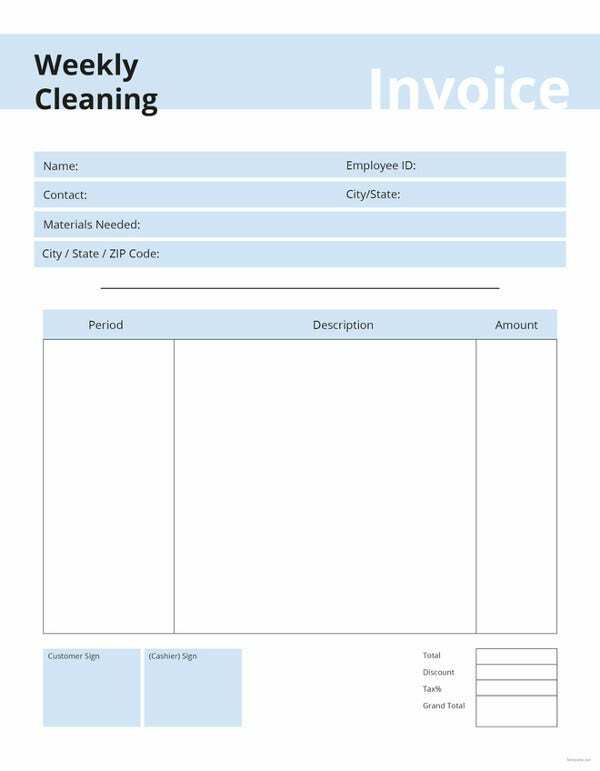 Using neat and clear columns delineating various charges, and clear colour coded statement to make more visual sense, these Free invoice templates lend a sense of credibility and classiness to your business communication. 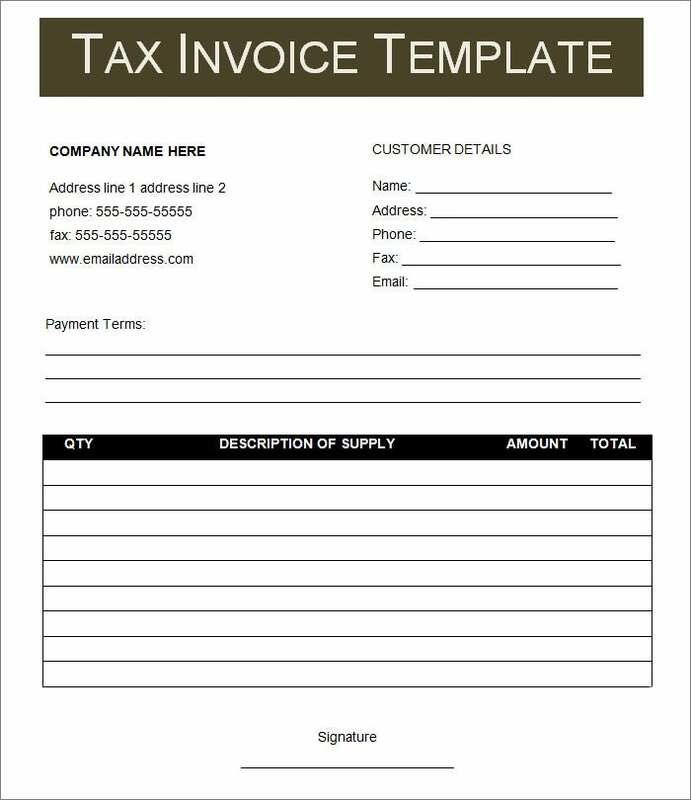 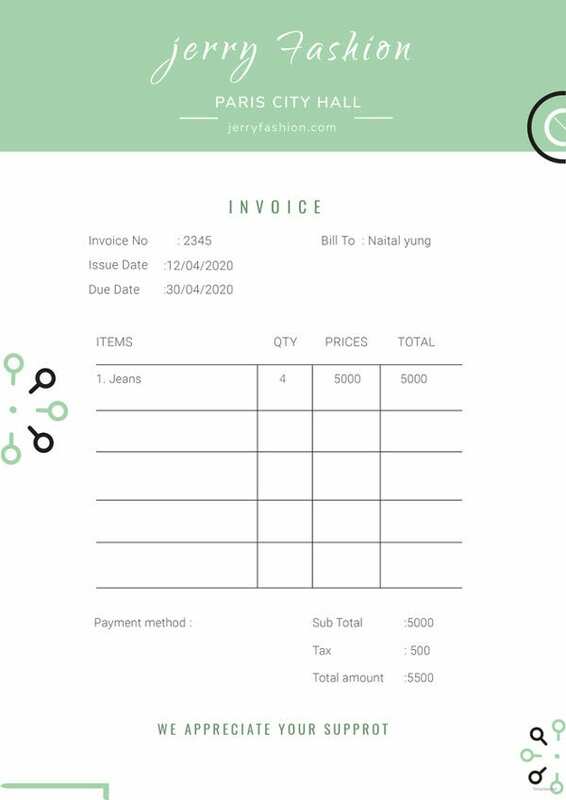 You may also like Invoice Templates. 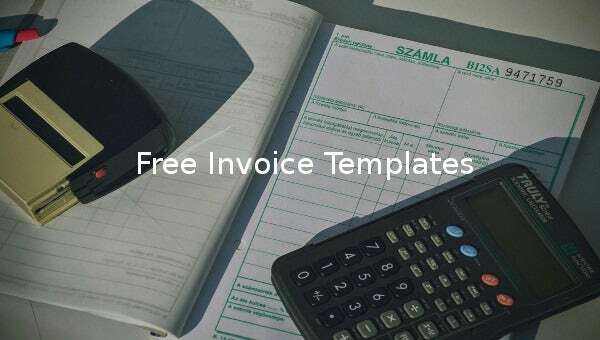 With complex formulae built right into these Sample invoice templates, you can be sure that invoices of any complexity can be conveniently taken out using these templates. 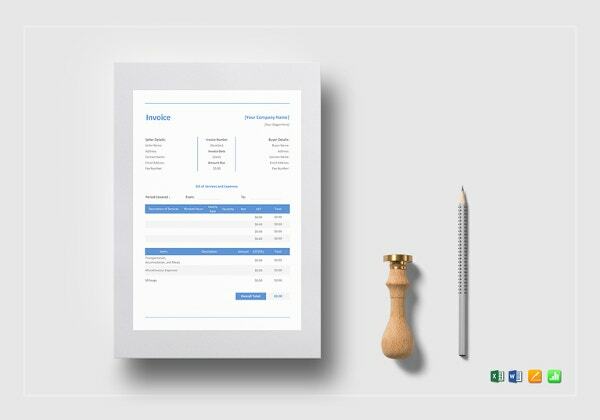 With smartly worded headers, crisp lines, stylish yet sombre looking fonts, and additional attributes such as company logos, headers and footers, etc., these templates are set to make your business’ invoicing more efficient and stylish.